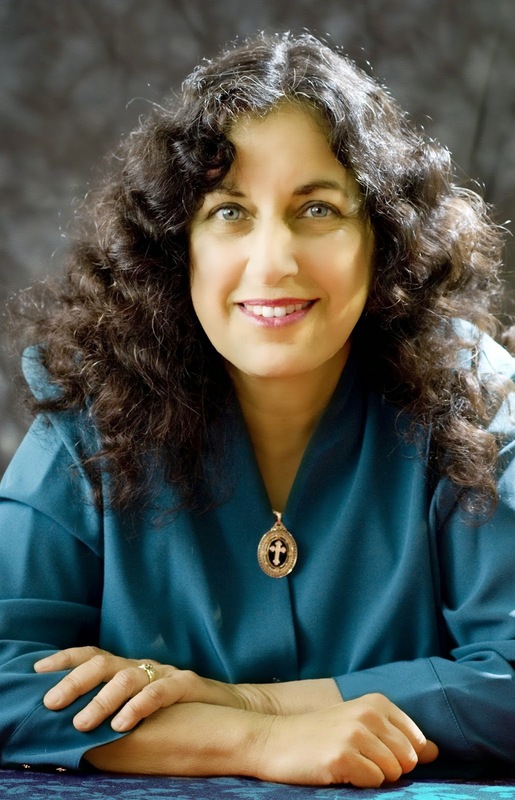 Thank you so much Margarita for coming back to the blog to talk about Enchanted Air. Your body of work celebrates the accomplishments of many well-known as well as little-known Cubans. What made you decide to write a memoir of your own experience as a Cuban-American? I wrote Enchanted Air as a plea for peace and family reconciliation. The decision to write a memoir truly surprised me, even though it was my own decision! I never thought I would willingly bring my emotions back to the surface. That’s why I chose to focus on travel, a truly joyous aspect of my childhood. One reason for writing a memoir was to tell the story of a family torn apart by the Cold War firsthand. I’m often horrified when I read narratives written by people who have never been to Cuba, especially younger authors who didn’t experience the era, and tend to romanticize events that caused so much personal suffering. What struck me the most as I was reading Enchanted Air was how tranquil you describe life in Cuba at the beginning of your memoir. How much of that Cuba do you still carry with you? What is that conflict like for you today, to carry those beautiful memories inside your heart along with the longing you feel for the Cuba that you had to leave behind for survival and political reasons? Ah, well, I was a child, and that is why life seemed tranquil to me. Now, as an adult, I realize that it was an illusion. At the time, I was not aware that many of the relatives I was visiting had suffered unimaginable horrors both before and after the Revolution. However, because I experienced a child’s closeness to family, curiosity about nature, and spirit of adventure, those are the aspects that return to me as joyous memories. There are painful memories too, but the joy is more enduring, more indestructible. So I do still carry a certain tranquility, along with the conflict and turmoil. What is your fondest childhood memory of Cuba? This is actually quite embarrassing. I took people for granted, and regarded farm animals as special. Looking back, I treasure the time I spent with my grandmother, great-grandmother, aunts, uncles, and cousins, but at the time, all I wanted was a chance to ride horses and milk cows. I believe that is because during the school year, I was a city kid in Los Angeles. Summer in Cuba meant the small town of Trinidad, and the family farm, a dream come true for any nature-loving child. What would you like Americans to know about Cuba that we likely don’t, due to our decades-long strained political relationship? Cuba is unique. There is no place else on earth with such a highly educated population living in such extreme isolation and poverty. Americans tend to equate poverty with lack of education, but in Cuba the waiters and taxi drivers are doctors and college professors who earn $20 per month, eat strictly rationed food, and are trying to make ends meet by earning tips. American tourists need to approach Cubans with respect and a spirit of friendship, treating them as equals, not servants. Since travel memories in Cuba are the centerpiece of Enchanted Air, I fully admit that your memoir has lit a fire in me to want to travel to Cuba someday. Now that travel restrictions to Cuba seem to be slowly lifting, what advice would you give to Americans like me who would like to travel to Cuba someday? Suspend your disbelief. Accept surrealism as reality. Don’t talk politics. 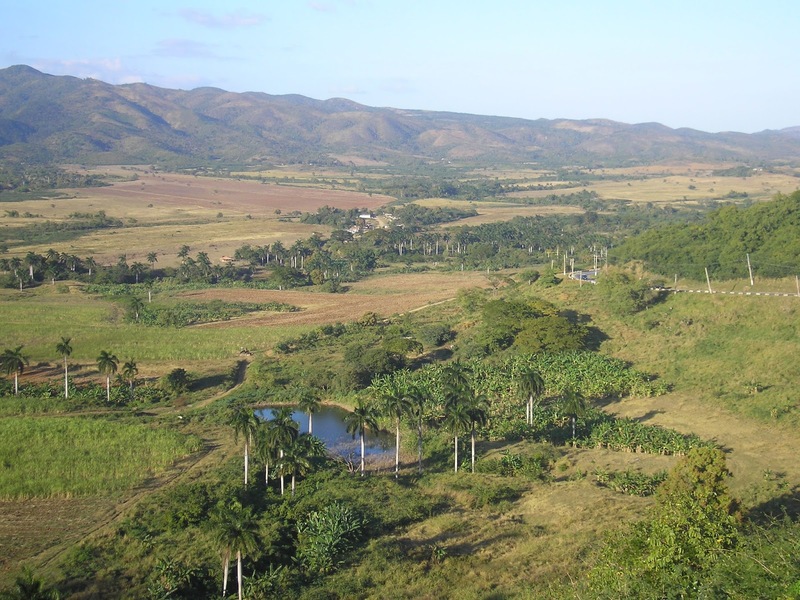 Travel to small towns, rural areas, and natural areas, not just the glitzy tourist extravaganzas at fancy hotels in Havana. I firmly believe that our family memories are often steeped in the food we eat and meals we share. What is a dish that you make in your own kitchen that can immediately take you back to Cuba? Sadly, I’m not a skilled cook, but I’ve never lost my childhood enthusiasm for sweets, and tropical fruits are definitely high on my list of favorites! I love a good batido de mamey. This is basically a smoothie. Mamey is a Caribbean fruit that is impossible to find fresh in California. I don’t live near any Cuban grocery stores, so I can only obtain it when I’m visiting Los Angeles, where it can be bought frozen. Mixed with milk and sugar in a blender, mamey resembles a thick, rich Indian mango lassi in texture, but the flavor is distinctly Cuban. Thank you so much for stopping by the blog today Margarita! I hope everyone goes out and buys Enchanted Air, in stores August 4th. 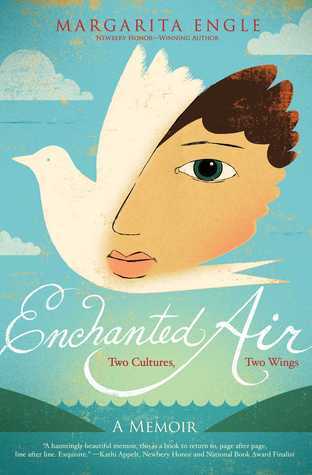 Thank you to Simon & Schuster who have provided two finished copies of Enchanted Air for readers of this blog. Yes yes yes! I love everything Engle writes including the answers to these interview questions. I don't know how she madness everything, every word sound so beautiful. This looks like an awesome book, and very timely now that America is reestablishing diplomatic relations with Cuba. Thank you for giving the opportunity to share this with our students! I've never thought too much about Cuba one way or the other. This short little interview makes me want to find out what I've been missing. I love Margarita Engle's books and travel so I am really looking forward to reading this.